So far Jason Sawyer has created 1431 blog entries. 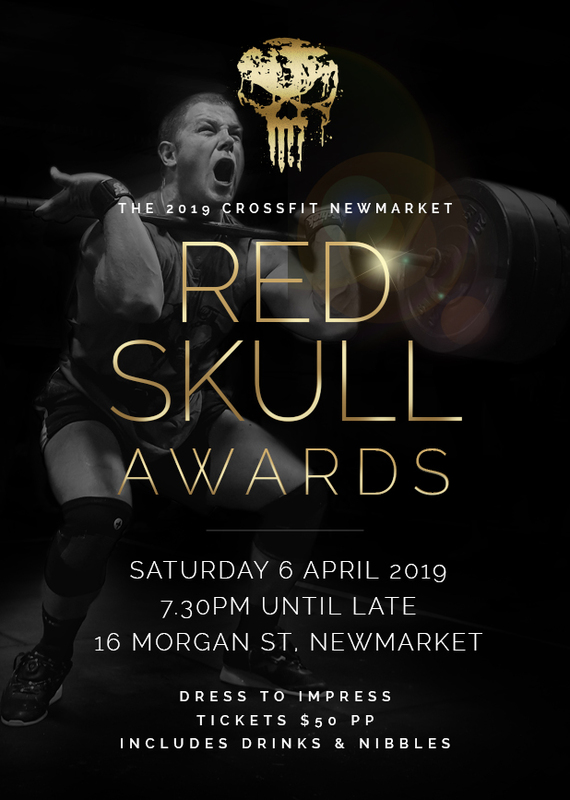 There are still tickets available for those that want to come along to the best CrossFit party in town, the 8th Annual CFN Red Skull Awards! 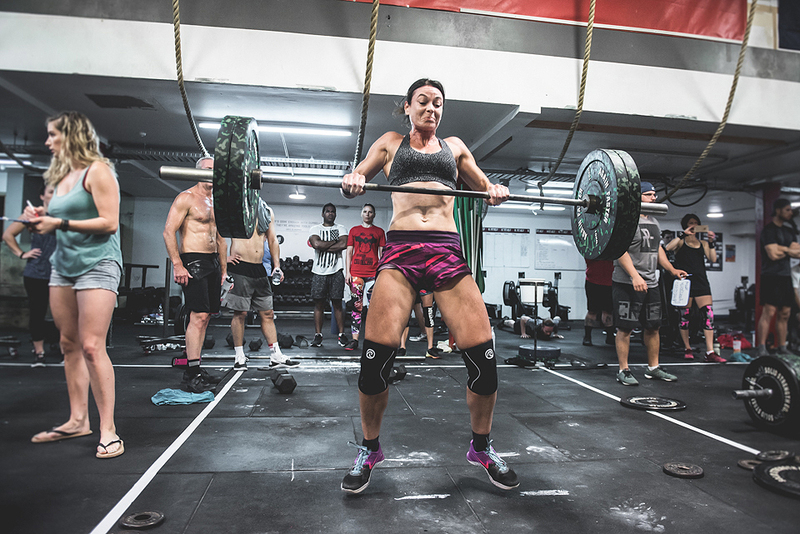 You don’t need to have competed in the Open as this is an opportunity for those morning people to meet and greet the evening crew, and of course a handful of newbies that will be coming along. Be a shame to miss it! Hit me up for details or jump on CFN and go to ‘events’. Some seriously good results from our Measure Up series of tests. We will go at these in around 12 weeks after a solid winter of back to back strength cycles. 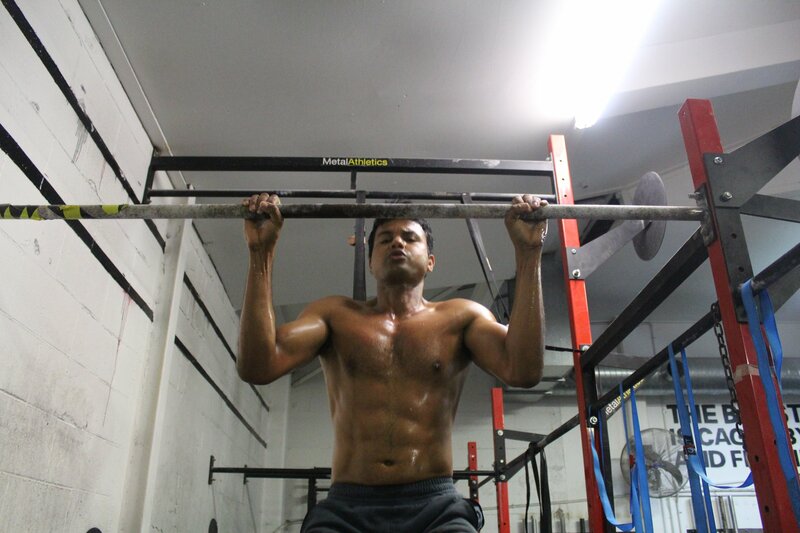 Although we do focus on strengthening and ‘bullet-proofing’ the body with our power lifting/accessory program we still mustn’t lose ground with the stamina we have build over the last 10 weeks including the CrossFit Open. Conditioning will still require replication of all the movements tested over this week : Rowing, Burpees, Double Unders, Wall Balls, Box Jumps, KB Swings, Assault bike and Running will be routinely programmed to keep the heart and lungs healthy, the body lean and the muscles capable of repeat work at high intensities . 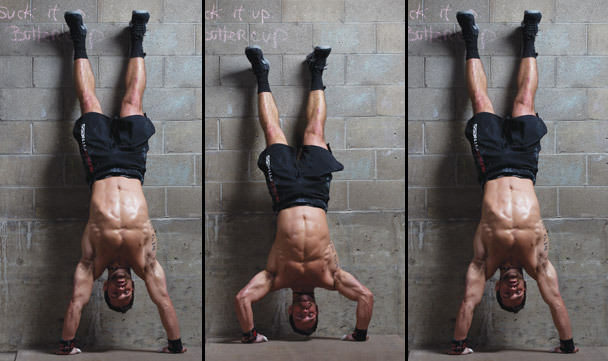 Our gymnastics : Handstand Push ups, Pull Ups, Push Ups, Toes to Bar and Rope Climbs will also evolve over winter with focus on performing the movements strict with rigid mid lines to allow for efficient force generation …but for now..Its Grace. Enjoy. Round 2 of our ‘Nastic /Met con testing. Thanks to all who dug in for 2 solid days of testing to get the week off to a good start. For those that did not Total there will be opportunities to get some numbers on the board over the next week or so. An amazing day of heavy powerlifting yesterday. Now we put down our numbers in Measure Up, the first of our ‘nastics and metcon testing days. Our CrossFit Total is an opportunity to map your starting point post Open whether you competed or not. The following 12 weeks will involve basic linear progression programming. Firstly setting a total using good technique. Then a remodelling of your 3 lifts and a steady build up over winter. Stamina is not the goal although some conditioning pieces may be longer, most of our wods will be in the 8-15 minute range. The goal is to solidify our structure so we can push the body harder and further. Skill work will be integrated into the major compound lifts so the longer term goals are reached. Testing this week will be challenging and fun with a chance to improve when the retests come around. All sessions will be “open gym” format. Your coaches will be there to help you if you need it. Once you start lifting, you have ONE HOUR to complete the Total. You may do warm-up sets, but once you “declare” your opening lift (by writing it on the whiteboard next to your name), YOU ONLY GET TWO MORE ATTEMPTS. Record all three lifts for all three movements next to your name. You must finish the squats before moving to the strict press, and you must finish the strict press before moving to the deadlift. You may do less than three max attempts for any one movement, but you CANNOT do more than three. Your final score is the total of your best lift from each movement. Use a spotter(s) for back squat. Support and encourage each other !!! 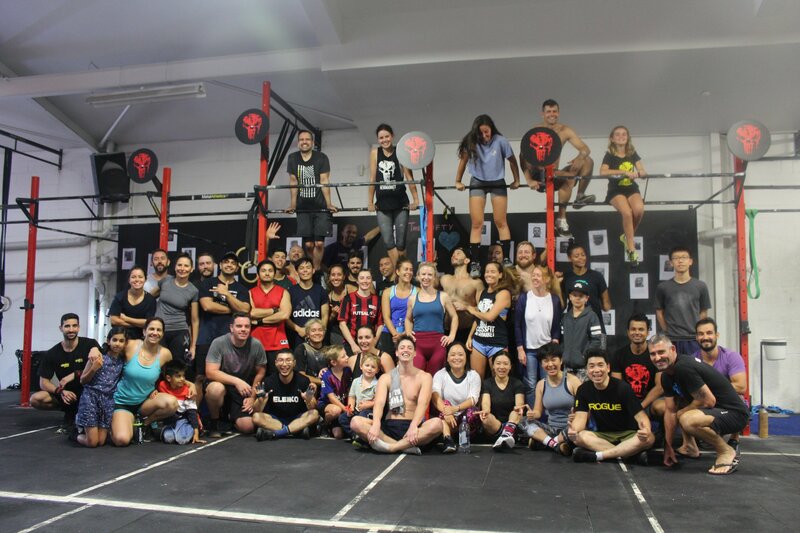 Join us for this special remembrance wod that changed New Zealand for ever. As tragic as this event was the awareness of a greater need for tolerance and acceptance of others is now greater than ever, and any thing else is just unacceptable if we are to live in this beautiful country together . Please give generously to the Give-A-Little page set up by Matt and Dave. 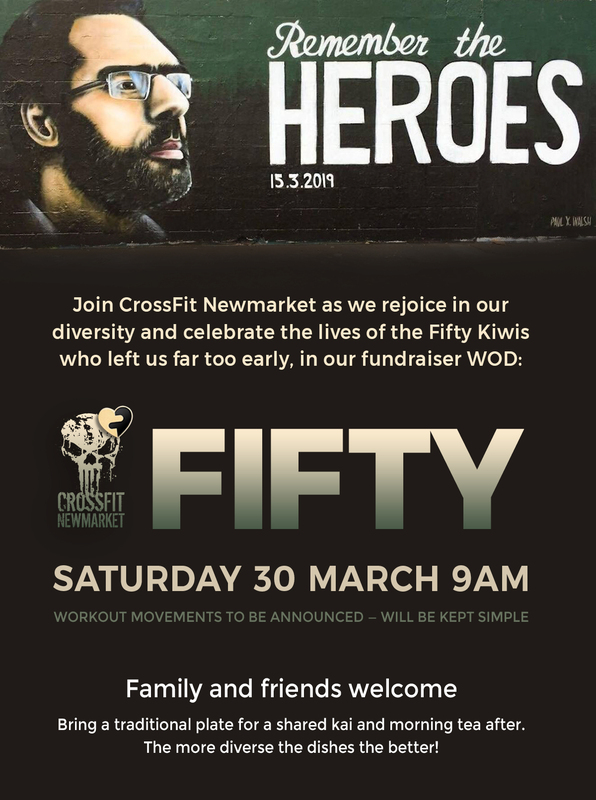 Excited for our special workout tomorrow in remembrance of the victims of the 15th March terror attack in Christchurch. Please arrive early to warm up as the brief will be at 930am. “Fifty” will be a 50 minute workout to raise funds for the families of those who lost their lives in this senseless tragedy. See the FB Event page f0r details . Sadly we say farewell to the very awesome Laverne Kruger . 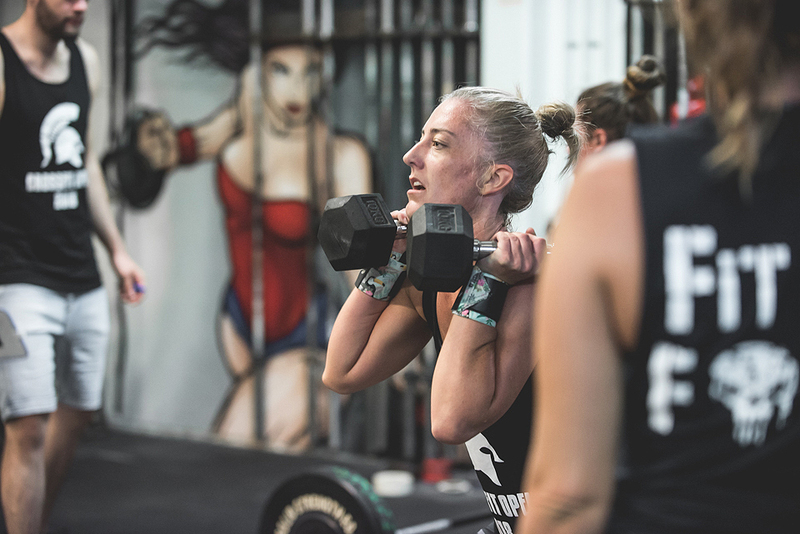 Pictured here doing her first Open a year ago she has ripped the CFN Womens CF world apart and through consistent hard work and dedication has ascended to be one of the very best female athletes in the gym, despite her size she completes every workout prescribed and moves beautifully as well. We will miss you Laverne and Eduan. All the very best in your travels.